In any divorce, a variety of matters must be addressed. One of the most important is reaching an agreement regarding the couple’s finances. This is particularly true when the couple has accumulated significant assets. At Lloyd & Hogan in Birmingham, we understand how important it is for our clients to receive the share of a settlement they deserve. When spouses with valuable assets decide to end their marriage, in addition to retirement accounts, the family home and vehicles, vacation homes, land and businesses may need to be addressed in the settlement. 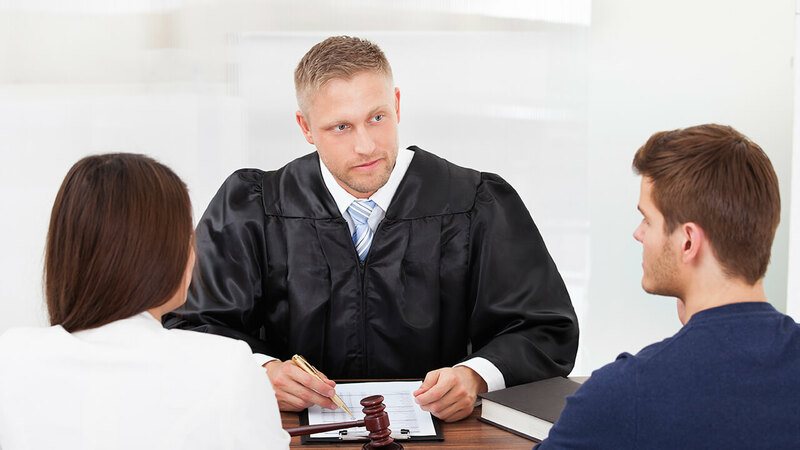 While the process will be the same as in any other divorce proceeding, the involvement of these types of assets can lead to unique and complicated situations calling for the assistance of a knowledgeable divorce lawyer. While divorce proceedings are generally public record, wealthy divorcing couples may want to keep information about their financial situation private. We understand and are knowledgeable about how to achieve this and your other divorce goals. Divorce is the end of one chapter in life, but it is also the beginning of another. To get the best possible start in that next phase of life, it is important to work with a qualified attorney to secure the best possible settlement. Contact Lloyd & Hogan online or call 205-969-6235 to learn how we can help you.